Obituary for Renee Grant | L.E. 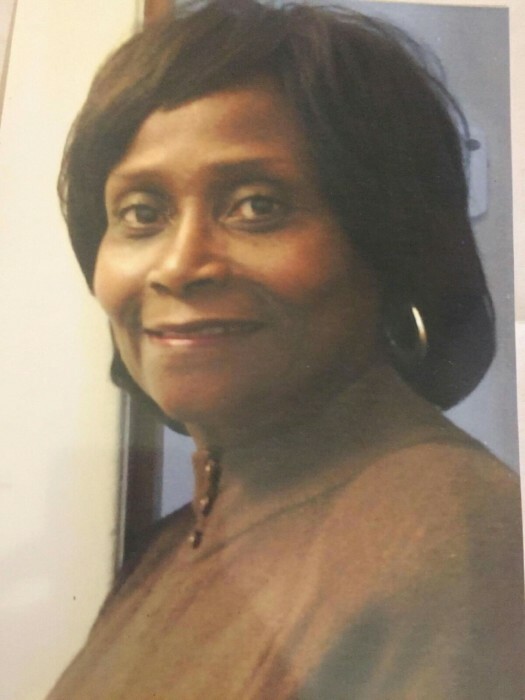 Black, Phillips & Holden Funeral Home Inc.
Memorial Services will be 3:00 p.m. Saturday, January 26, 2019 at the East Congregation of Jehovah’s Witnesses, 319 Struthers-Liberty Rd., Campbell, for Mrs. Renee Grant, 67, of Youngstown, who departed this life Sunday, January 20, 2019 at Cleveland Clinic. Mrs. Grant was born March, 9, 1951 in Youngstown, a daughter of Ira L. and Portia Thomas Hood. She was a 1971 graduate of East High School and attended Youngstown State University. She had been employed as an assembler with General Motors Lordstown for over 20 years. She was one of Jehovah’s Witnesses and attended the East Congregation where she served as a regular Auxiliary Pioneer, and knew sign language. She was also learning Greek so that she could share Good News from the Bible within the Greek Community. Renee enjoyed coordinating and hosting dinner events, fishing, bowling, line dancing, reading, gardening, traveling, and interior decorating. She is survived by her four children, Eric Grant of Columbus, Alynn Grant (Rosa Bowers) of Youngstown, Shawda Grant of Marion and Shaquala Grant of Campbell; 14 grandchildren; six siblings, Judith Sanders of Newton Falls Twp, Janice Mahone, Daryl (Leslie) Hood, Jerry (Alicia) Hood, Antoinette (Ronald) Price all of Youngstown, and Portia (Donald) Rhodes of Lithonia, GA; a dear friend, Nichole (the mother of Lil Eric and Shanay); and a host of nieces, nephews, other family and friends. She was preceded in death by her parents; and siblings, Carolyn David, Ira L. Hood, Jr., Alvin Hood and Gary Hood.